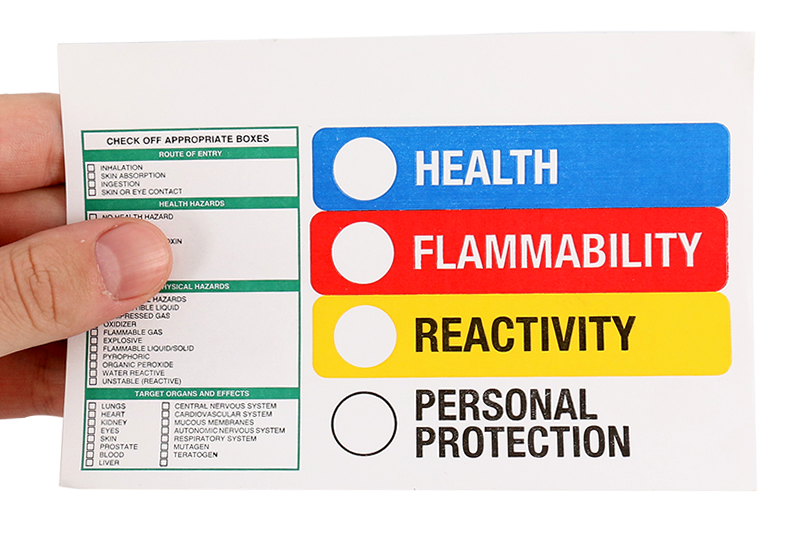 Get more from your Paper Safety Labels. RTK Color Bar Labels with Target Organ Checkoffs add specific detail to your safety system. 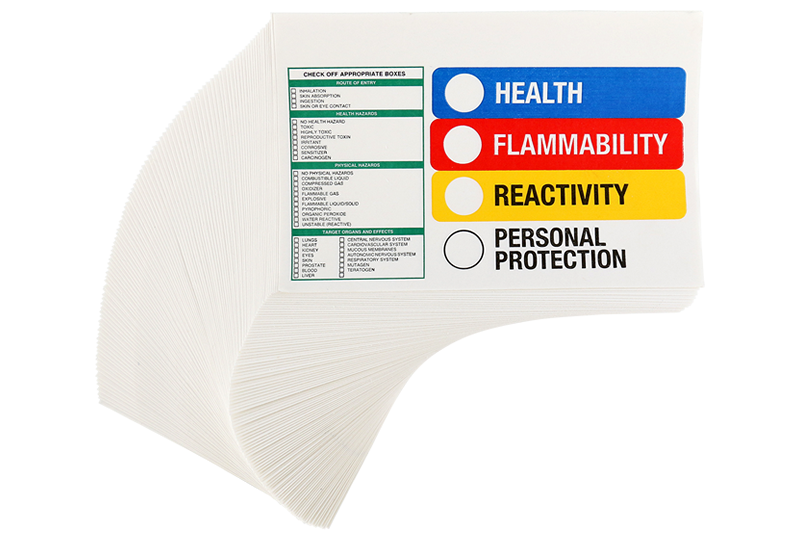 • Two labels combined into one for more convenient labeling of all your hazard information. • Other sections include routes of entry checklist, acute and chronic health hazards, target organs affected. • Self-adhesive paper labels available in rolls of 100.